Rotary File Storage Cabinets are two cabinets in one that rotates for fast access from either side. 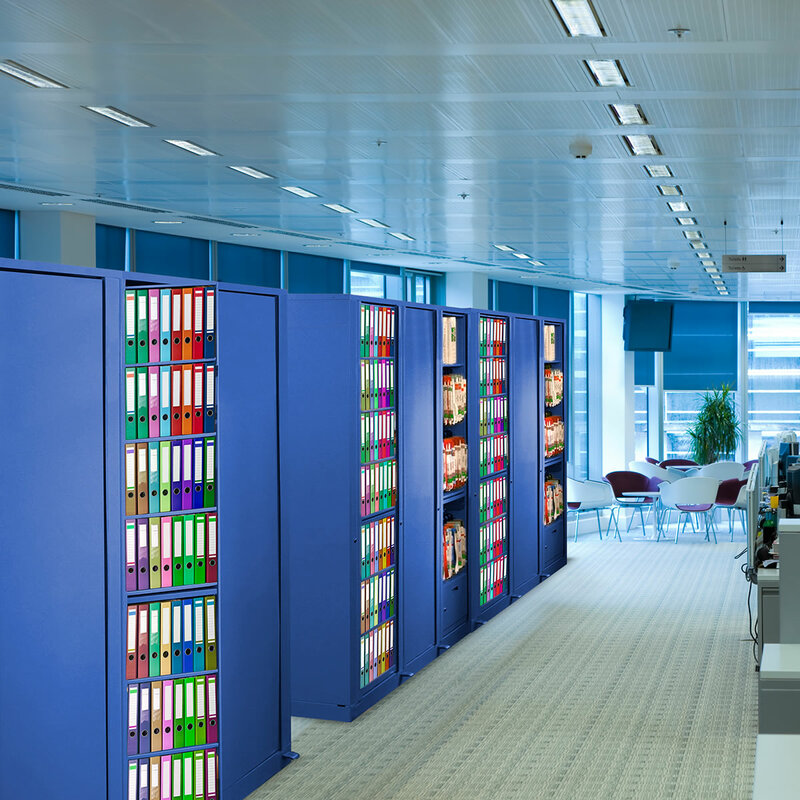 Unlike filing cabinets the Rotary File Storage Cabinets allow for customization for virtually all media types in the same unit. 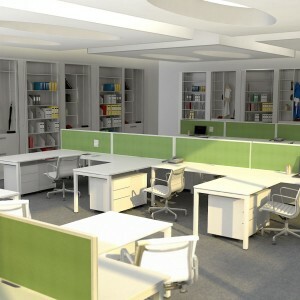 Rotary Files also allow for expansion with add-on units for growing offices. 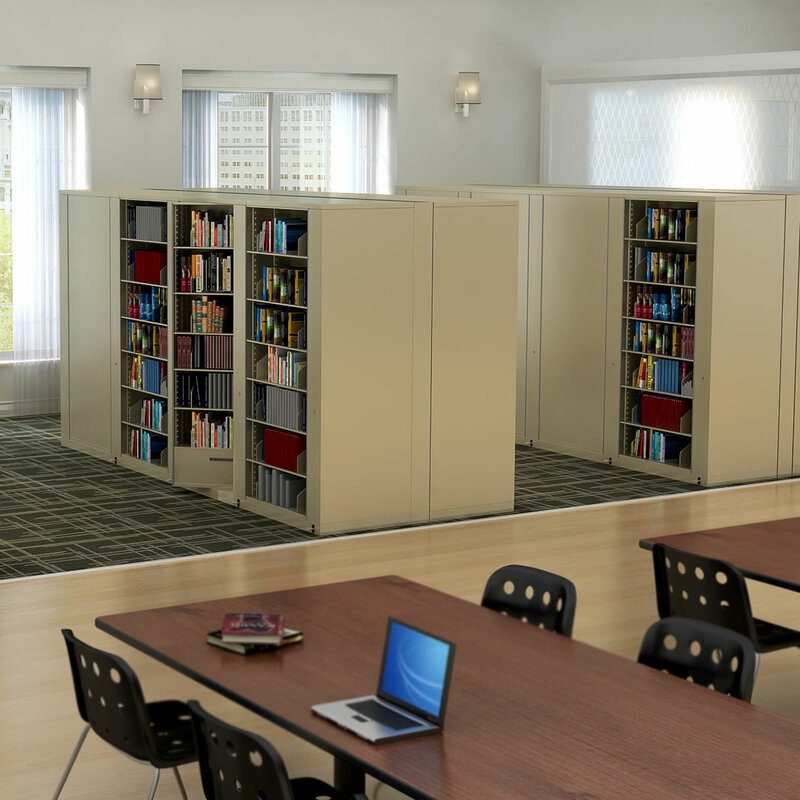 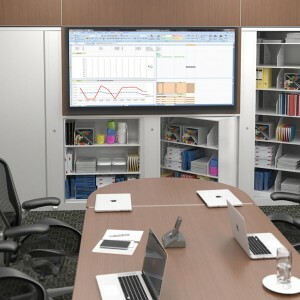 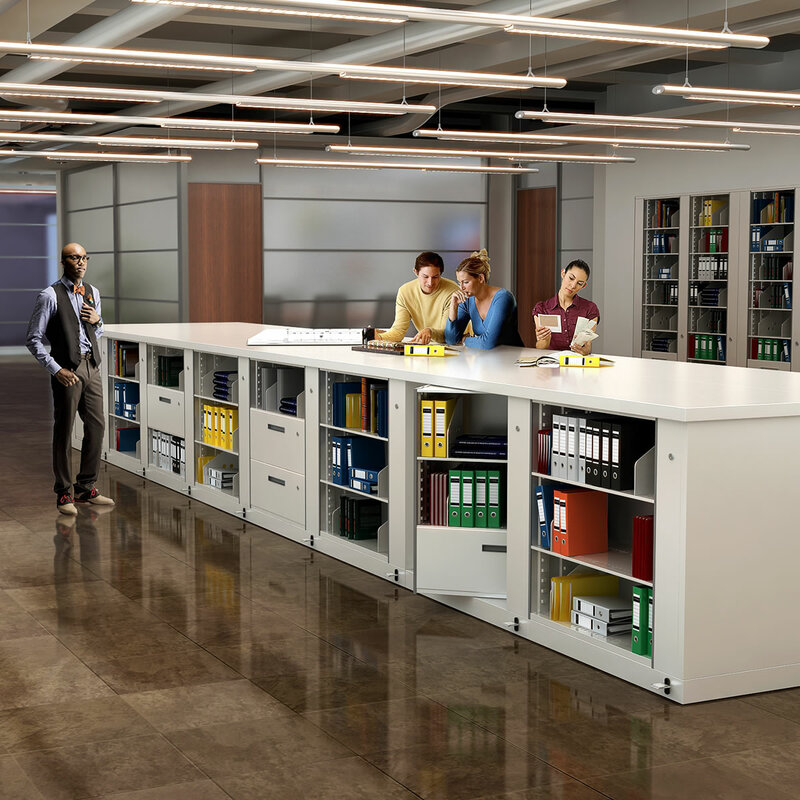 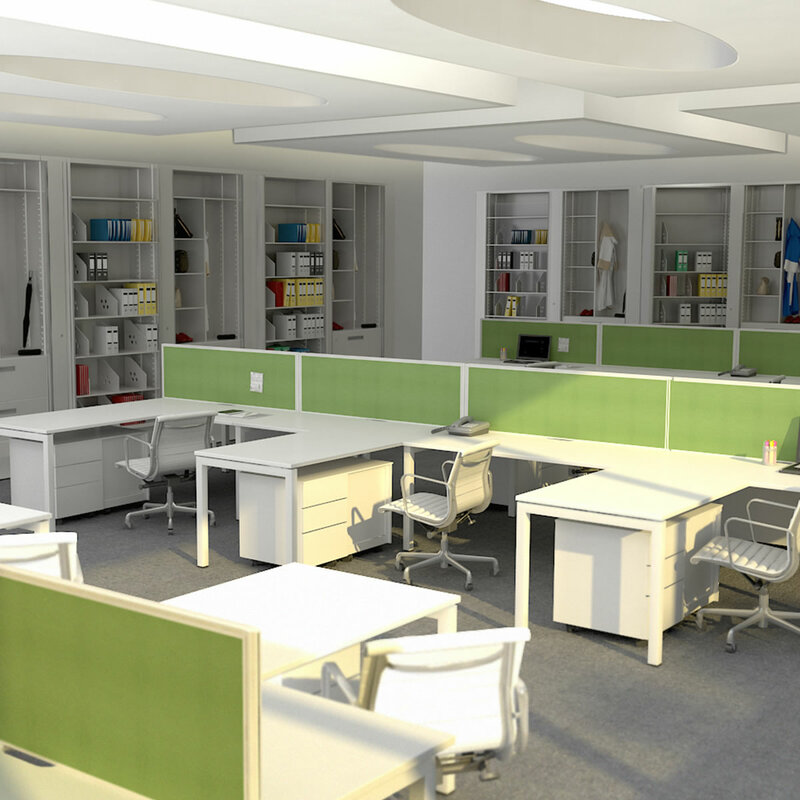 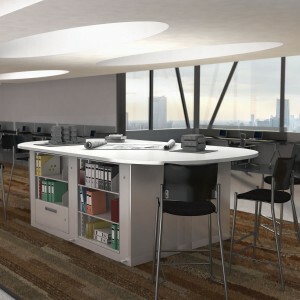 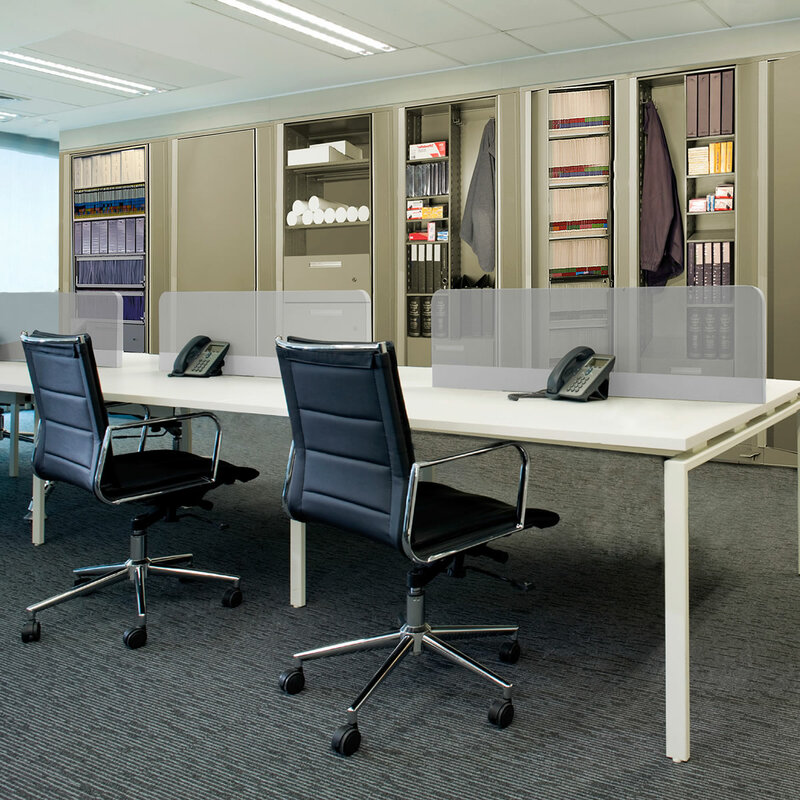 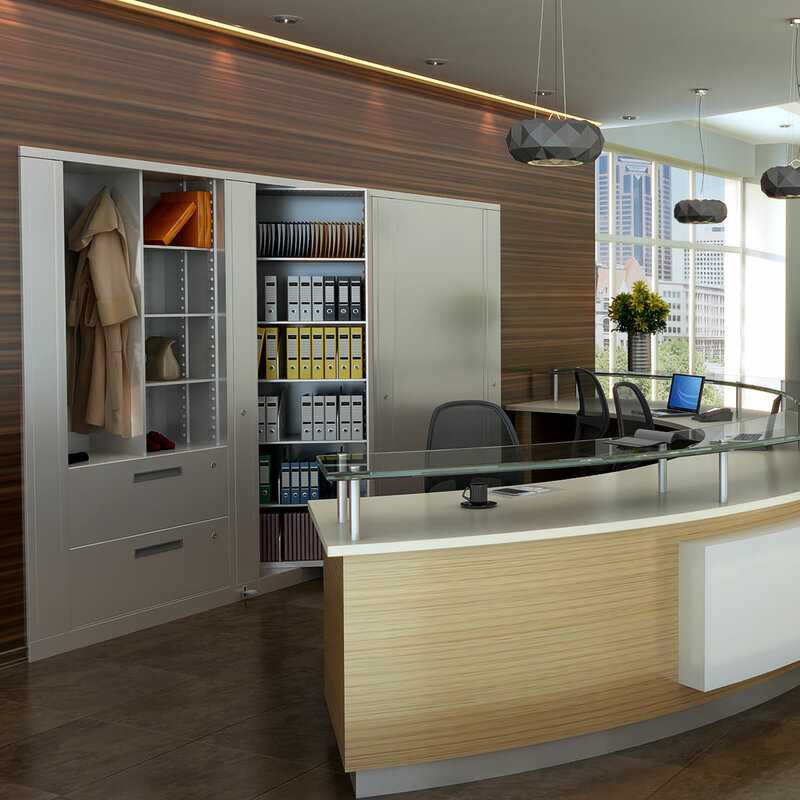 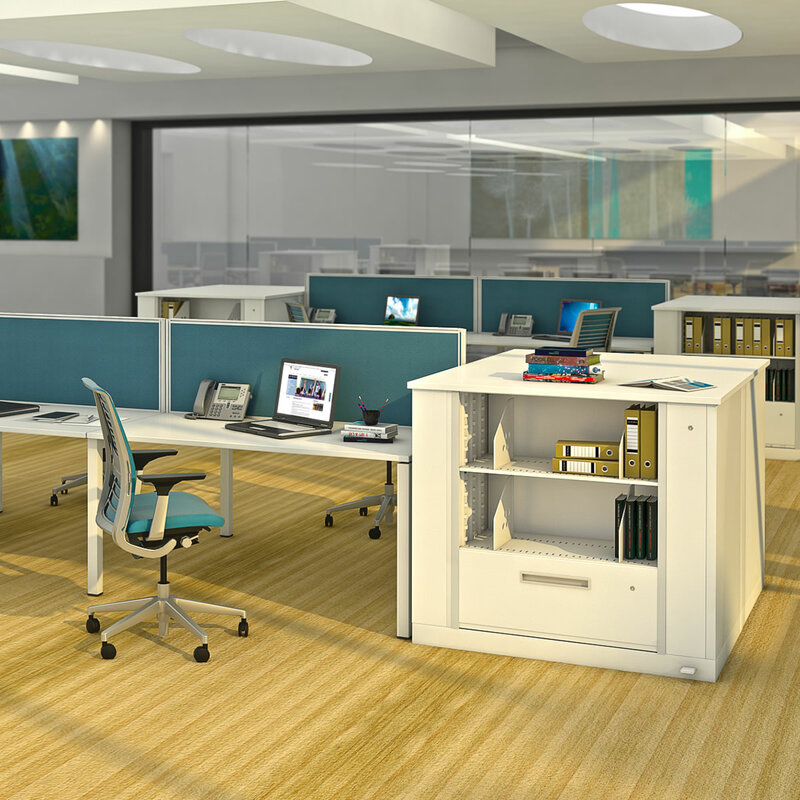 These units can be configured side-by-side, as an office partition, in an alcove, the possibilities for placement of rotary files is almost endless. 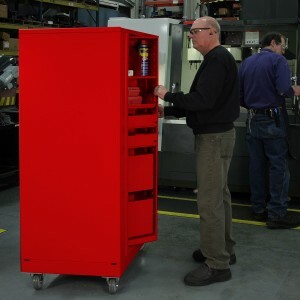 Rotary File Storage Cabinets come are available in letter, legal, EDP and A4 sizes. 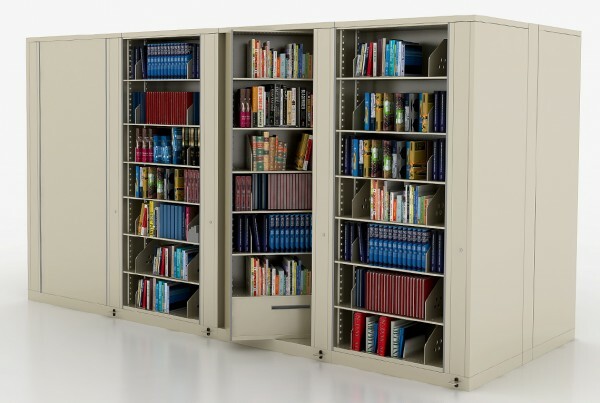 Rotary Files are commonly used in medical offices for secure medical records storage, workshops for technical binder storage and for individual storage systems required more capacity and flexibility than standard filing cabinets.